I wouldn&apos;t say each time I toot, by any means, but it definitely feels much more close-knit and...facilitative of two-way communication? If that makes any sense. I dunno. 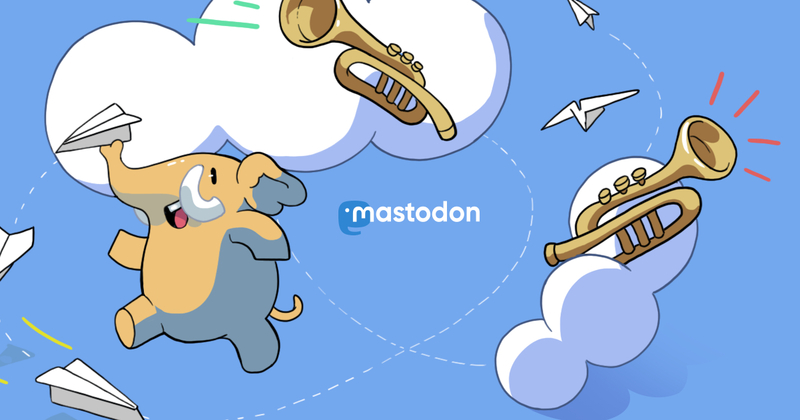 I like Mastodon/Fediverse a lot more than the birdsite, maybe that&apos;s why.